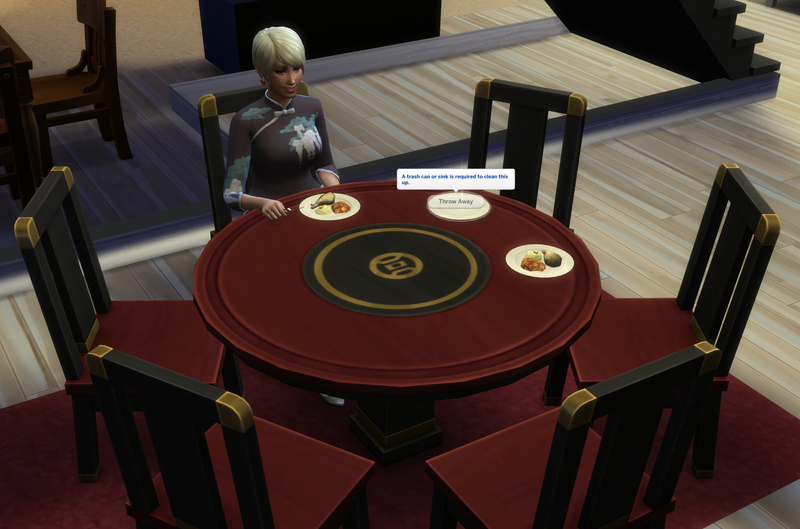 My Sims is supposed to clean up the table and do the dishes but after taking the dishes, he puts them back on the table. 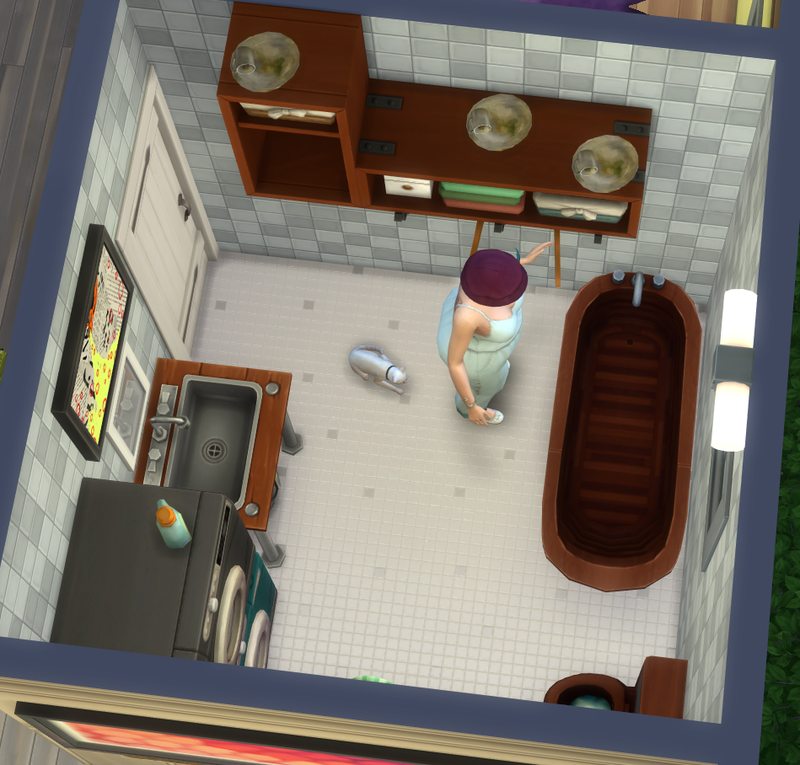 Sims have the tendency to put the dishes anywhere there’s room if the interaction is canceled for any reason (happens quite often). They place them in shelves and trophy cases. Problem is, they can’t retrieve them afterwards and route fail. This can also be an issue with dishes on half-walls. The Shadow of the Moon table that came with patch 1.49 and the big tables with the umbrellas from backyard stuff have this issue. It does work if you have < 2 plates on your table but after that, you’ll get the message. Depending on how the plates are placed, it can also happen with other tables. Make sure there’s no unreachable dish anywhere and if there is, remove them manually. It should be back in working condition afterwards. Don’t know of any workarounds other than cleaning them up one by one. Either clean up the dishes manually by dragging them on the trash can or choose a different table. Sometimes it helps to move the plate to another spot on the table. It also works most of the time, if you make your Sim get up first and then clean them. Each of these bugs have a thread at AHQ. Please add your voice by pressing the Me Too button on the first page if you’re affected.